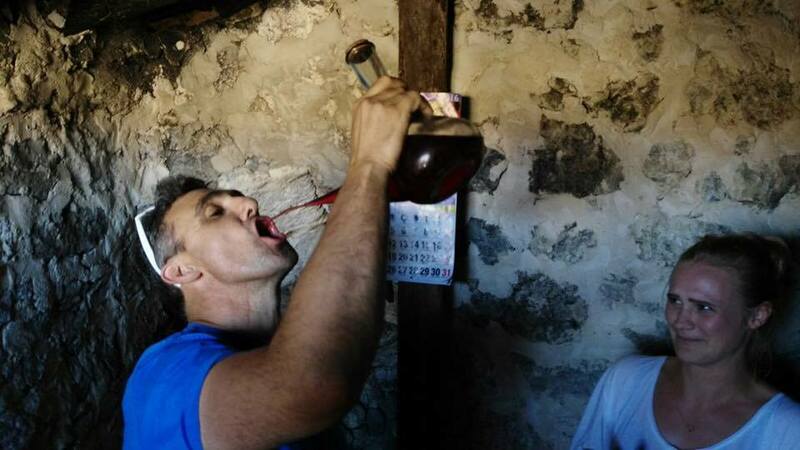 Alfredo Maestro — MFW Wine Co. 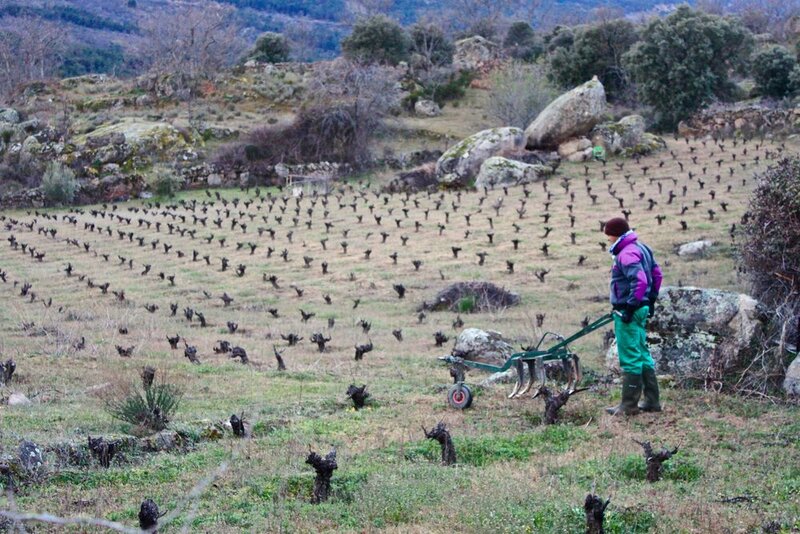 The affable iconoclast Alfredo Maestro started making wine in 1998 when he planted his first vineyard, Almate, near his hometown of Peñafiel in Ribera del Duero. 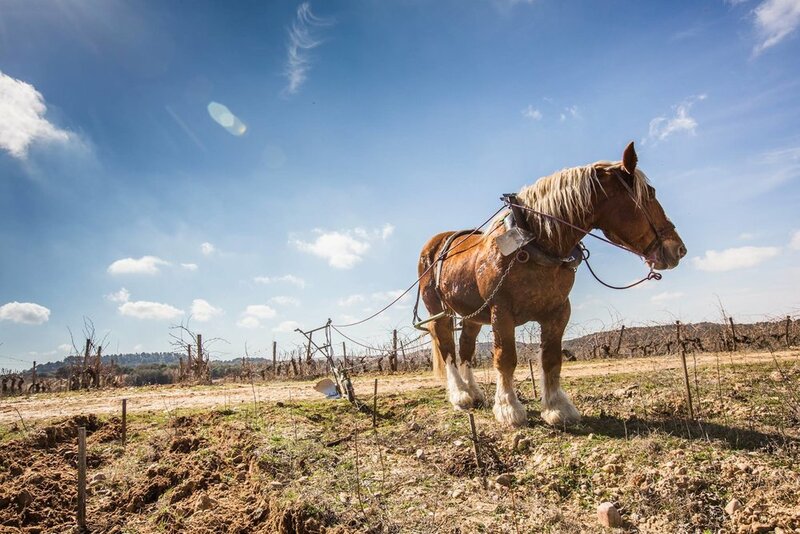 From the beginning, he set out to farm his vineyard organically. 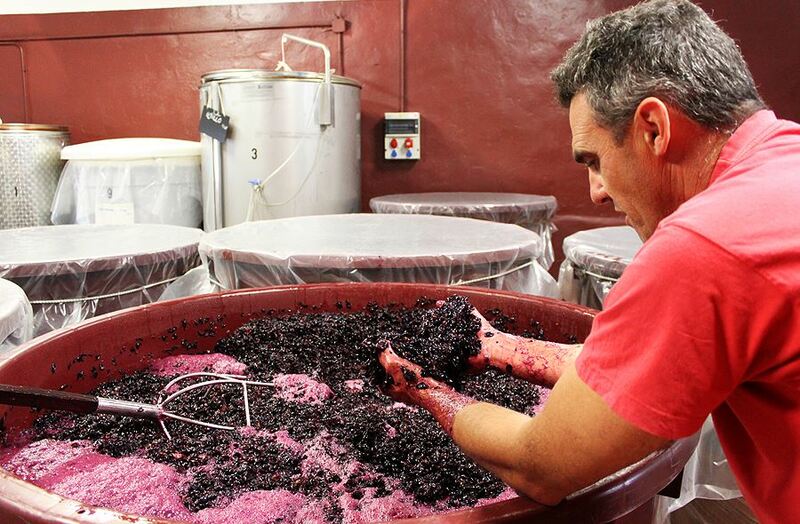 In the cellar though, Alfredo was literally working “by the book,” teaching himself enology from a book and using every winemaking trick to make a “correct” Ribera del Duero: yeasts, acid, enzymes, tannins, color-enhancers, etc. Finally, in the early 2000’s, Alfredo had a revelation. 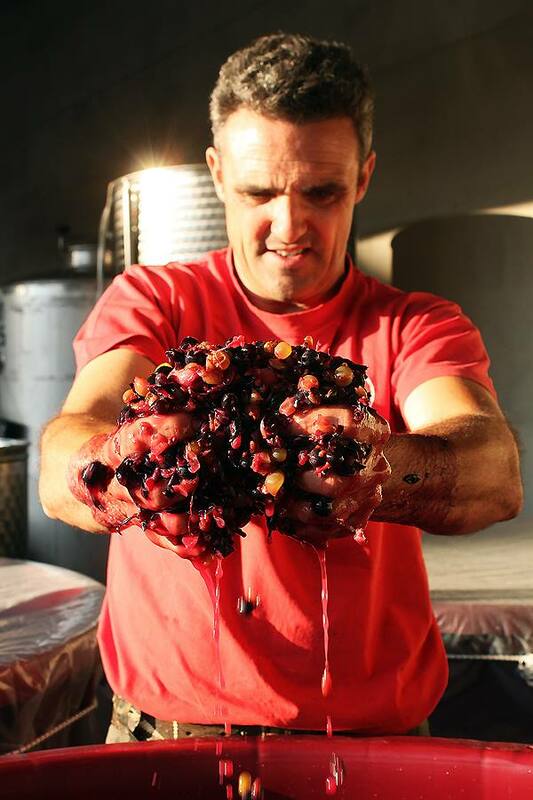 He started questioning why, as an organic farmer, was he using chemicals to make the finished wine when he could be working as naturally in the cellar as he did in the vineyards. 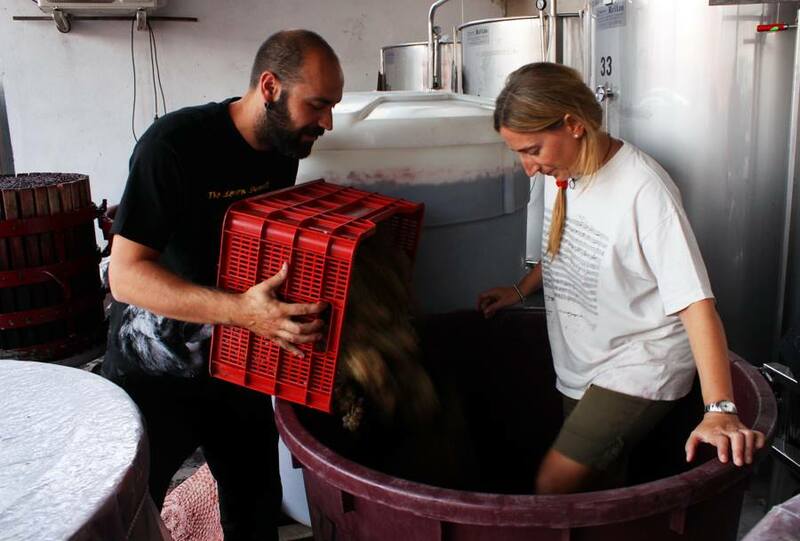 So, he began eliminating exogenous products, and in 2003, began making wine without any additives whatsoever, including sulfur. 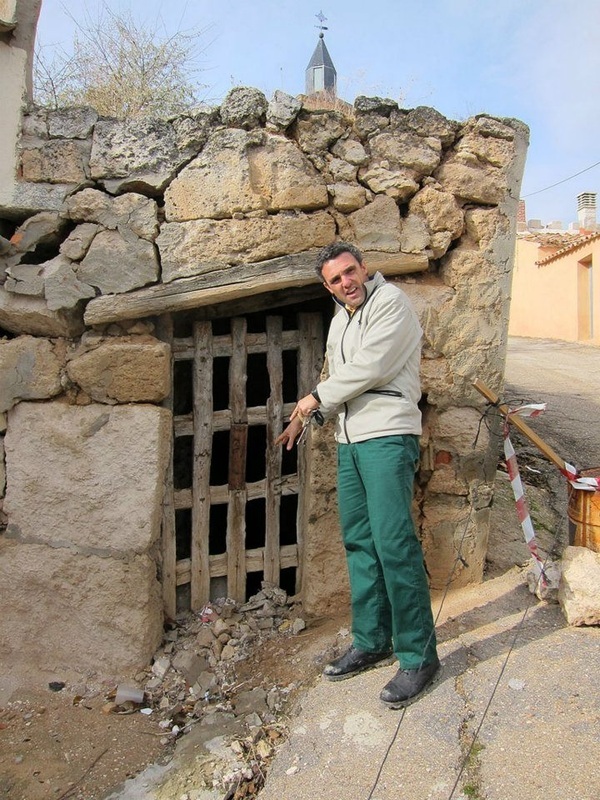 Over the past few years, Alfredo has been searching out abandoned or neglected vineyards around the Ribera del Duero and nearby Madrid to convert to organic farming. 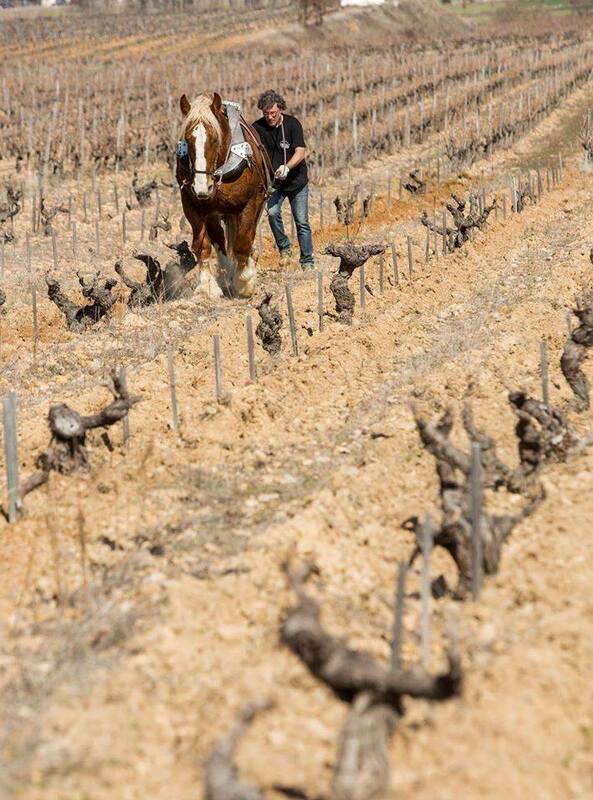 He looks for old vines, poor limestone or granitic soils, and the requisite high elevation that gives freshness to wines grown in Spain’s great Meseta Central. 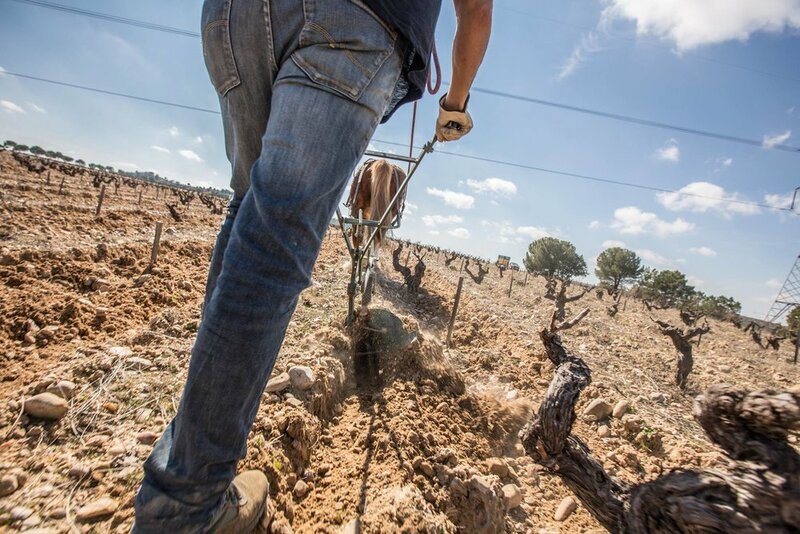 Today, Alfredo has accumulated 9ha total and two small bodegas, one located in his native Peñafiel in the Ribera del Duero, where his father still helps with the bodega work, and the other just southwest of Madrid. 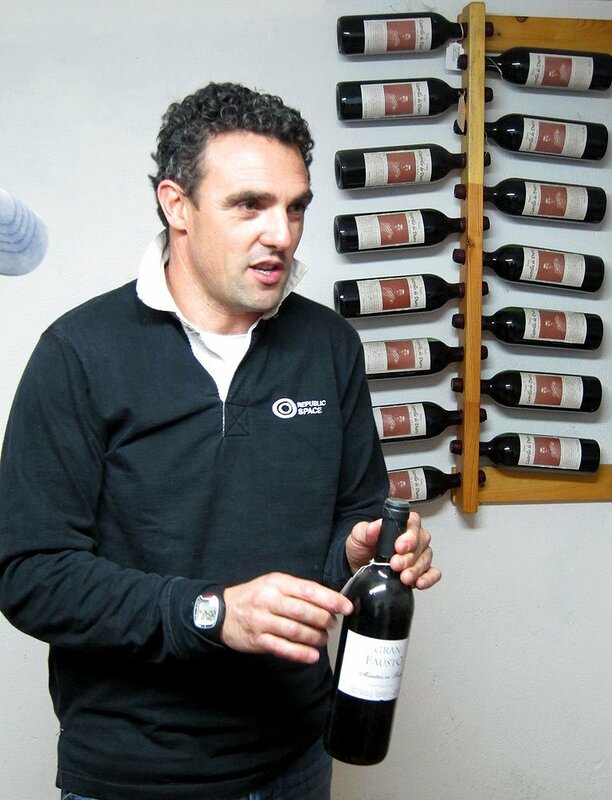 He has emerged as one of the most lauded and dynamic natural winemakers in all of Spain. 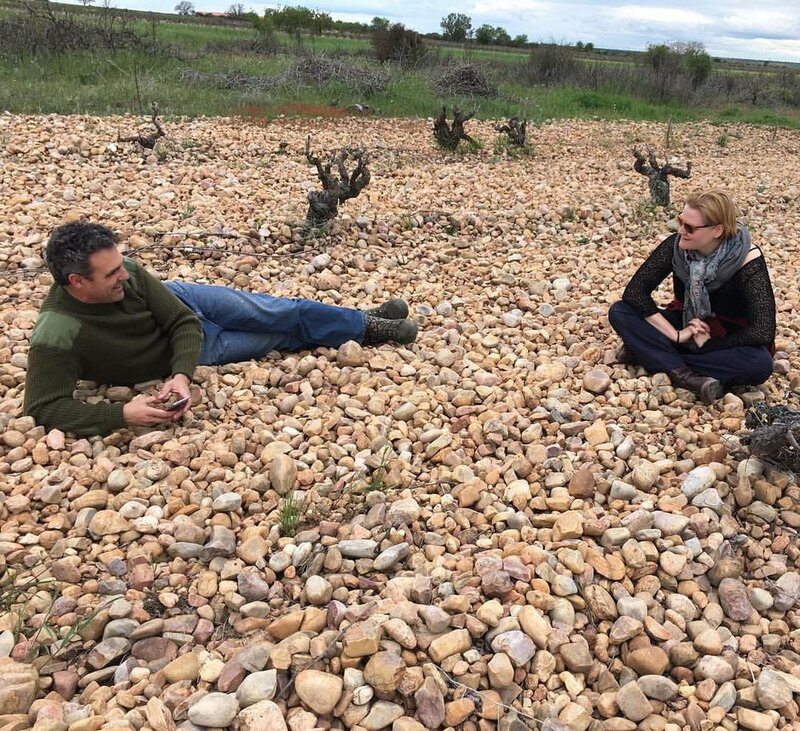 The wines are rich, pure, bright, and show everything there is to like about the Duero, minus the fake oak-addled spoof tactics that have dominated the wine styles in the region for years.